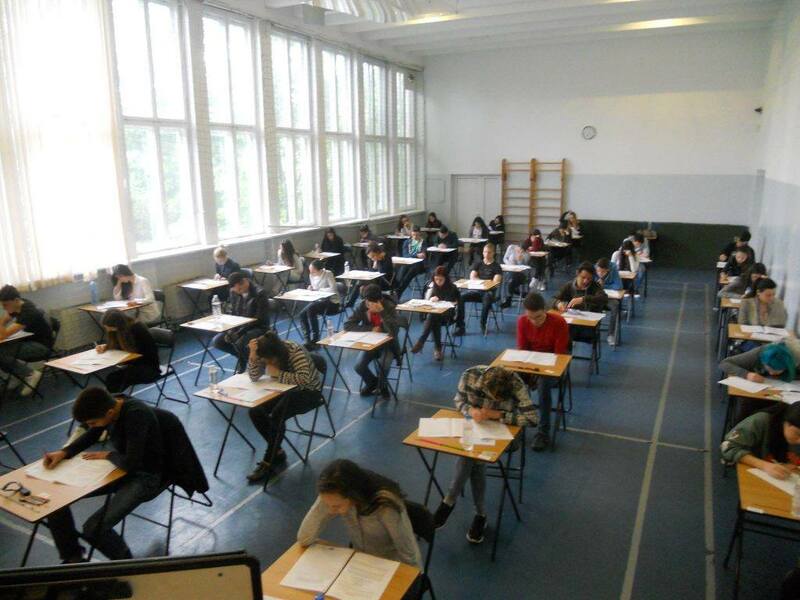 In 2013 41 students from Zlatarski International School sat the IGCSE exams. They sat exams in English, Mathematics, History, Biology and Physics. The IGCSE (International General Certificate for Secondary Education) is an academic programme for secondary education for students in grades 8 – 10 (14-16 year olds), adopted in many schools in the UK and internationally. Integrated in the English language curriculum, the IGCSE programme at Zlatarski School prepares students for their successful transition into the International Baccalaureate programme in grades 11 and 12. We congratulate all students, who achieved A – C in the IGCSE exams, as such results are regarded positively by universities around the world as a sign of sufficient preparation for university education. We are pleased with the excellent performance of our students in IGCSE English, where 75% achieved marks of A-C. The school record this year was set by Denitsa Zafirova and Mario Mitov, who achieved A* (a result achieved by only 7% of students worldwide), followed by Mihaela Milenkova, David Wiske, Kiril Dechev, Katrin Toneva, Peter Locker and Nikoleta Rashkova. 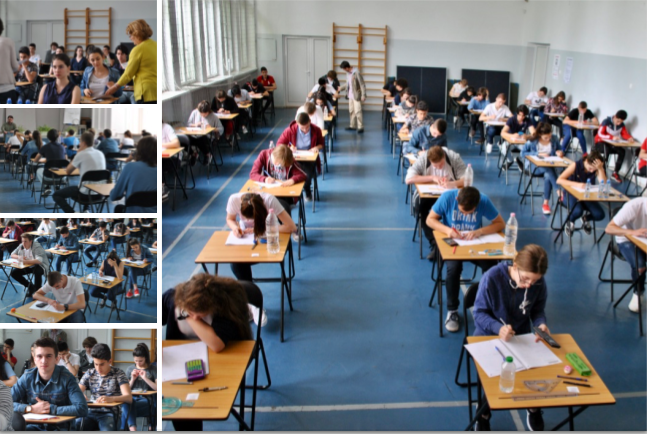 In IGCSE Mathematics excellent marks achieved Martin Nikov, Mihaela Milenkova and Simona Stankulova. 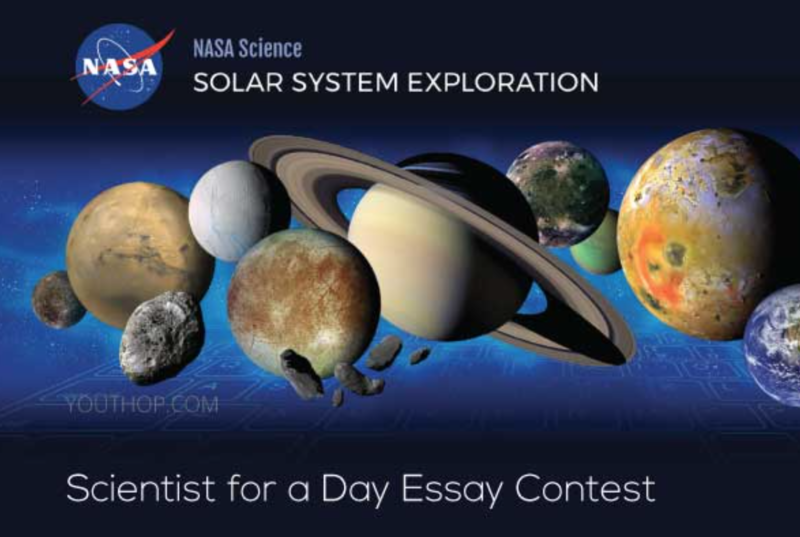 In IGCSE Biology the highest result belongs to Kiril Dechev, and in IGCSE History and IGCSE Physics – to David Wiske. The successful performance in the IGCSE exams proves that students are ready to enter the International Baccalaureate Diploma programme and to aim at high results. 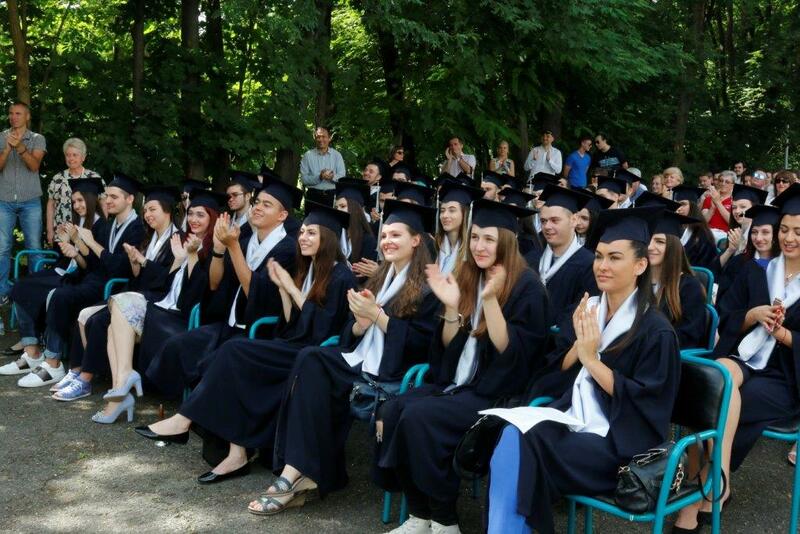 After integrating the IGCSE programme in the national curriculum in 2009, Zlatarski School has the highest results, achieved by Bulgarian students in the international exams.